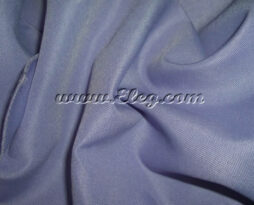 Amethyst polyester is available for rental in many styles/sizes of linens. Please see drop down list box below to identify what type and style item we carry in this fabric. 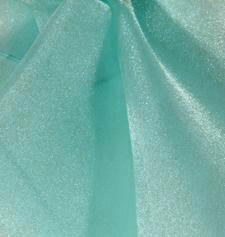 This item is Apple Green Organza and is offered for rental in a few variations of items and sizes. 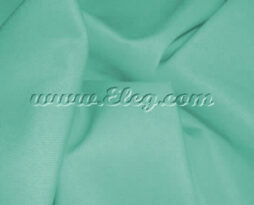 Please see the drop down list box below to identify what type and style item we carry in this fabric. 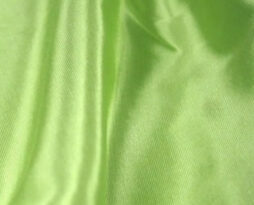 This item is Apple Green Premium Bengaline and is offered for rental in a few variations of products and sizes. Please see dropdown box below for available items. 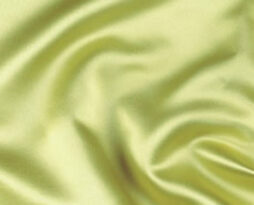 This item is Apple Green satin and is offered for rental in a wide variation of sizes and products. Please see the drop down list box below to identify what type and style item we carry in this fabric. This item is Aqua Lamour and is offered for rental in a few items. 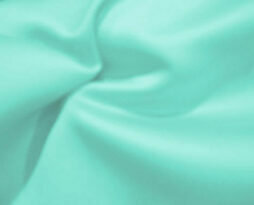 Aqua polyester is available for rental in many styles/sizes of linens. Please see drop down list box below to identify what type and style item we carry in this fabric. Standard sizes on linen in our inventory are as follows: chair sashes (chair ties), chair bands, round tablecloths, square tablecloths, rectangular tablecloths, table overlays (usually smaller square or round tablecloths), table skirting, and napkins. This item is a Baja Aqua Lamour and is offered for rental in a variety of sizes and products. Please see the drop down list box below to identify what type and style item we carry in this fabric. 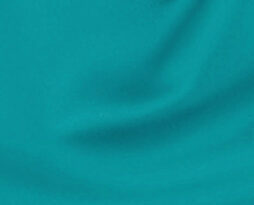 This item is Baja Turquoise Lamour and is offered for rental in a wide variation of sizes and products. Please see the drop down list box below to identify what type and style item we carry in this fabric. This item is Bali Lavender Premium Bengaline and is offered for rental in a few variations of products and sizes. Please see dropdown box below for available items. 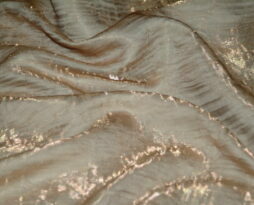 This item is Beige Iridescent Crush and is offered for rental in a few variations of products and sizes. Please see dropdown box below for available items. 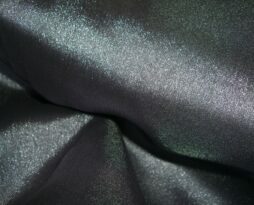 This item is Black Organza and is offered for rental in a few variations of items and sizes. Please see the drop down list box below to identify what type and style item we carry in this fabric.